Rabbi Shmuel Lichtenstein, Assistant Principal at the Torah School of Greater Washington, received Semicha in Issur V’heter and Niddah from R’ Zalman Nechemia Goldberg. Rabbi Lichtenstein also holds a BA and MA in Talmudic Law from Ohr Somayach, Jerusalem as well as an MA in Educational Leadership from Bellevue University. 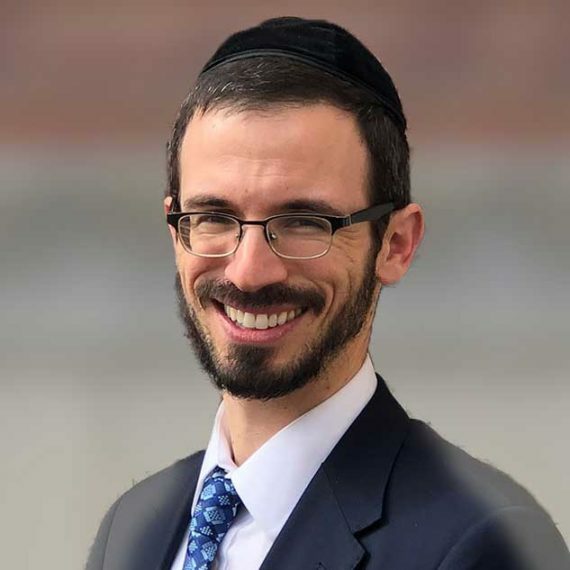 After living in Eretz Yisrael for 6 years and studying at Yeshivos Lakewood East and Mir, R’ Lichtenstein moved to Silver Spring in 2008 to join the Greater Washington Community Kollel. He began his teaching career at the Yeshiva of Greater Washington, teaching 7th and 8th grade, before joining the Torah School staff. Rabbi Lichtenstein has been both the 2nd and 6th grade Rebbe at the Torah school for the last 7 years and has taught boys as well as girls classes. He has also been director of Ruach and extracurricular activities, running different programs throughout the year. In the summer, R’ Lichtenstein has served as assistant head counselor at Camp Shalom and as head counselor at Camp Gevaldig for many years. Rabbi Lichtenstein lives in Silver Spring with his wife, Yocheved, also a teacher at the Torah School, and their children.